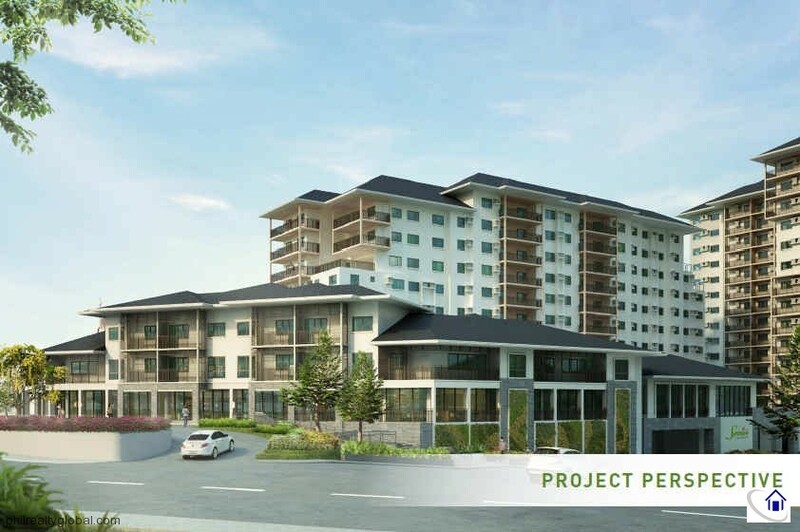 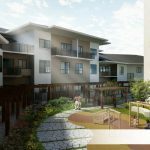 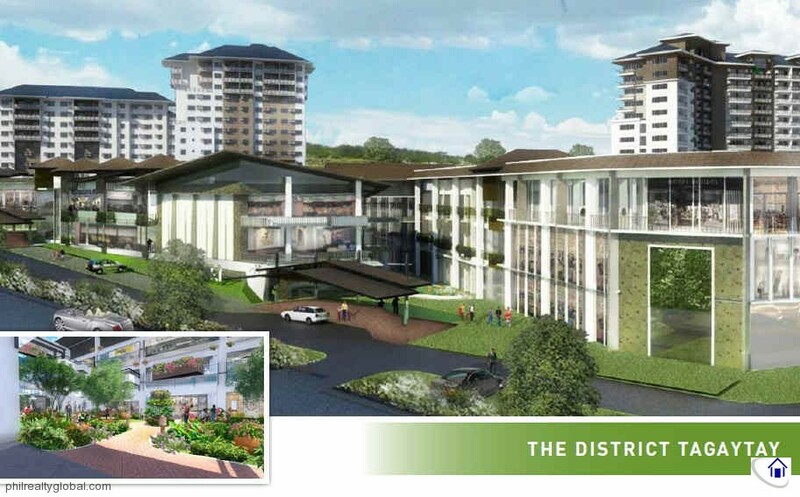 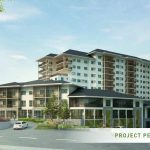 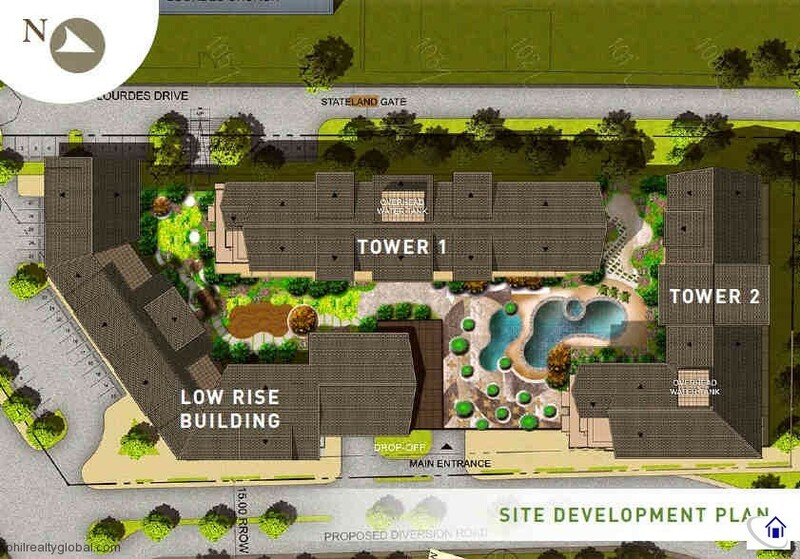 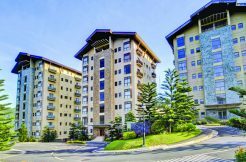 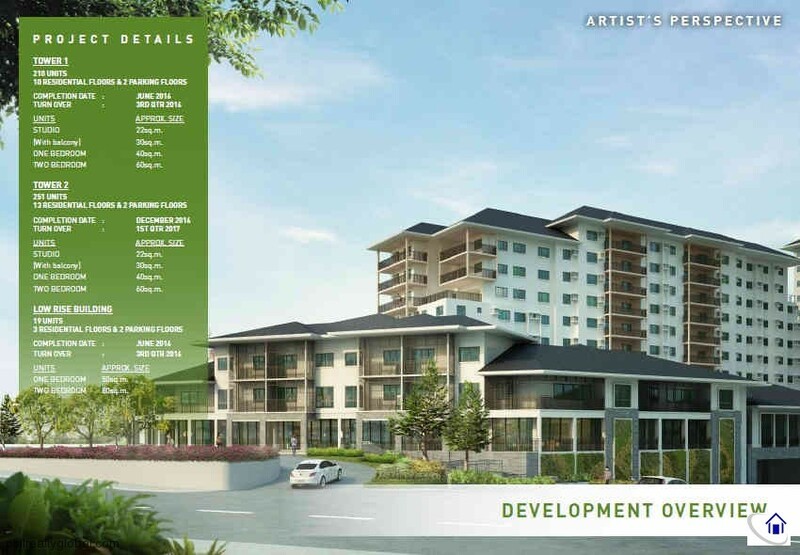 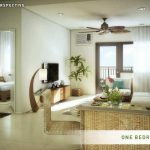 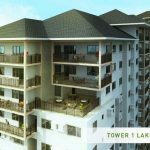 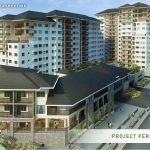 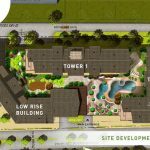 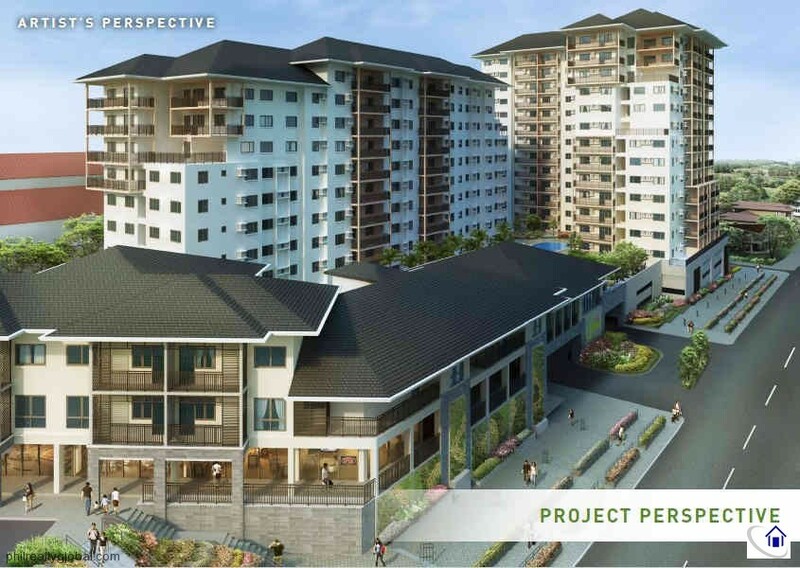 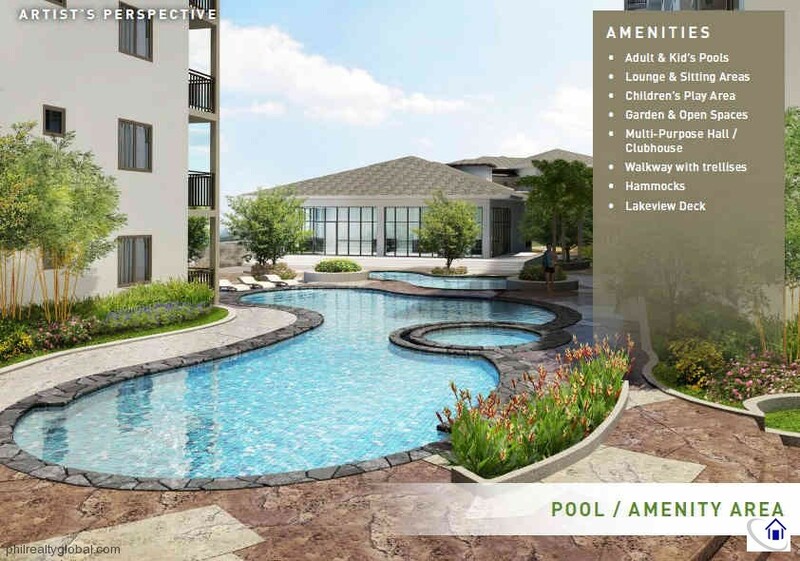 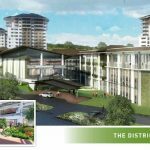 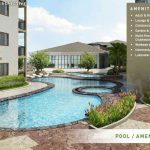 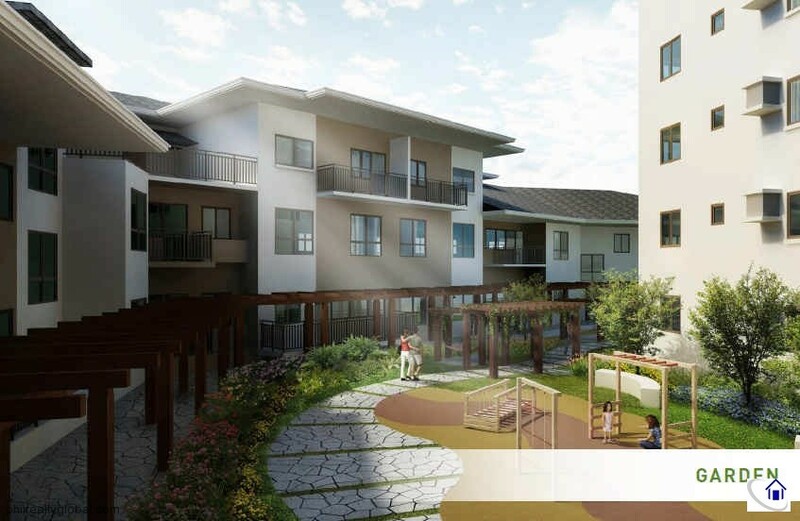 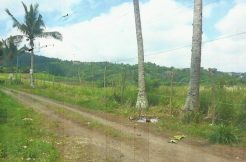 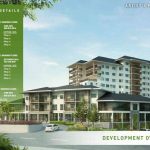 Avida Towers Serin West, a mid-range property development unit of Ayala Land Inc., is the company’s first ever vacation condominium project and the first in Tagaytay City, Cavite. 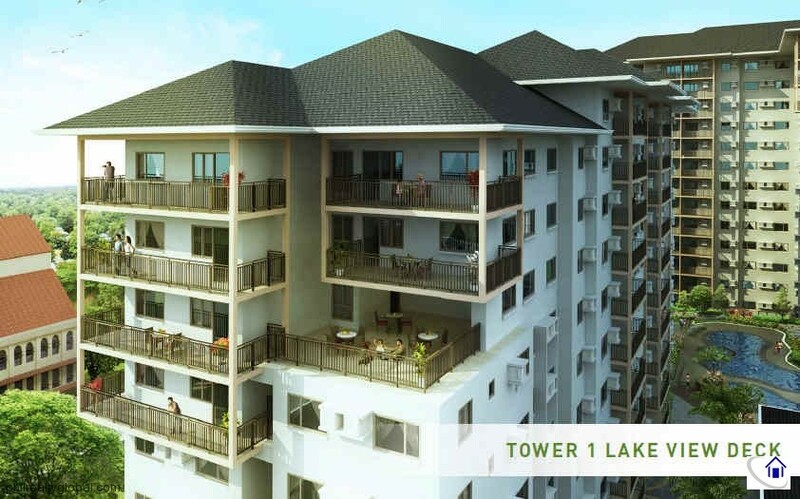 With a total of 461 units, ranging from 22 to 80 sqm, the towers offer a magnificent view of Taal Volcano as well as the Batangas mountain range in the horizon. 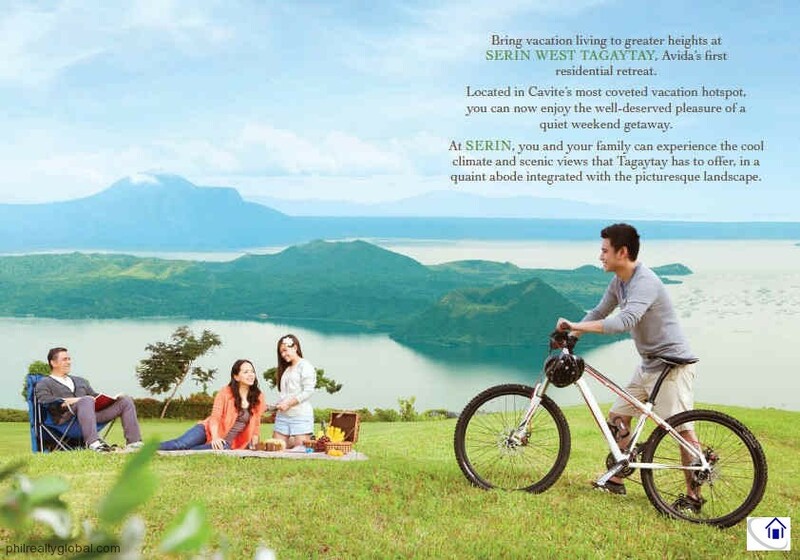 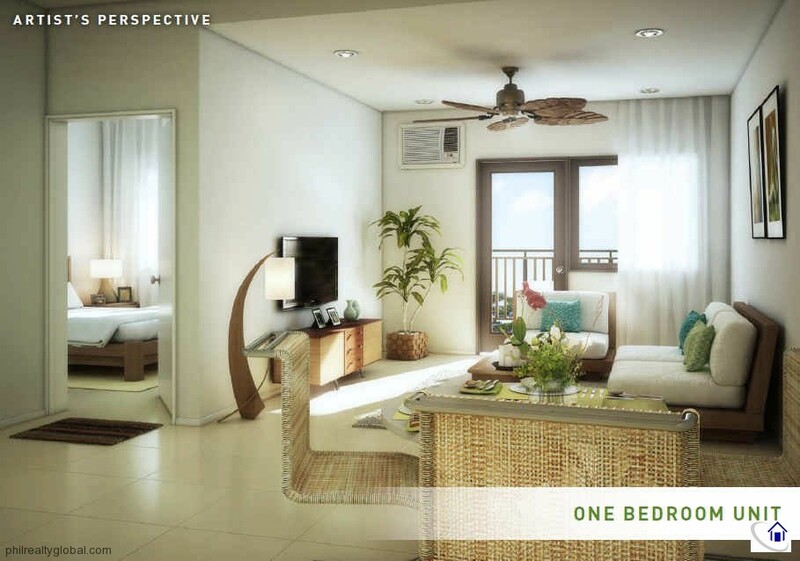 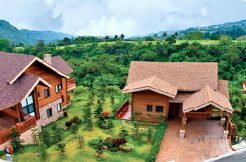 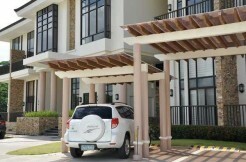 Serin West Tagaytay is Avida’s first residential retreat, bringing everyday living as vacation style. 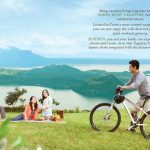 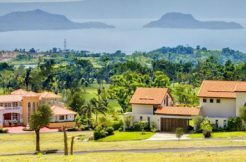 Located in a top vacation hotspot in Cavite, you can now live at the most picturesque Tagaytay City, where most of your daily needs are also at reach. 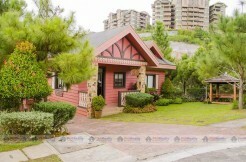 Here you can experience the cool climate and scenic views 24 hours a day, 7 days a week.